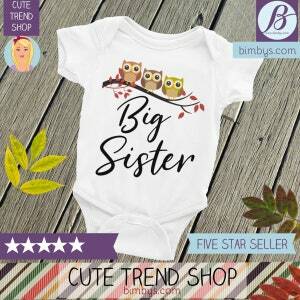 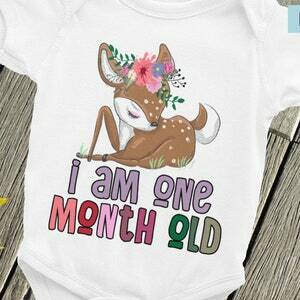 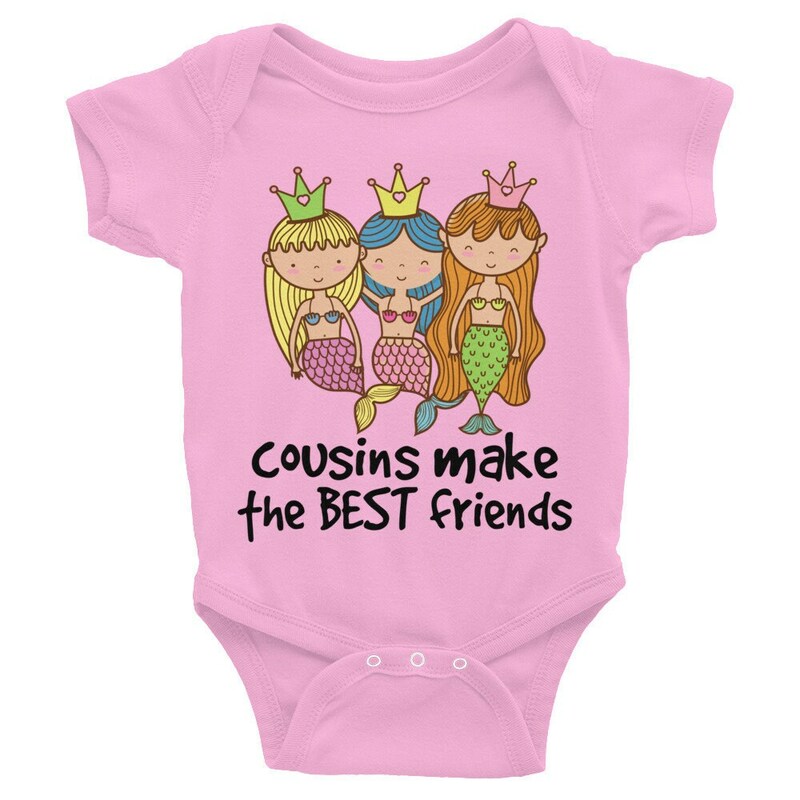 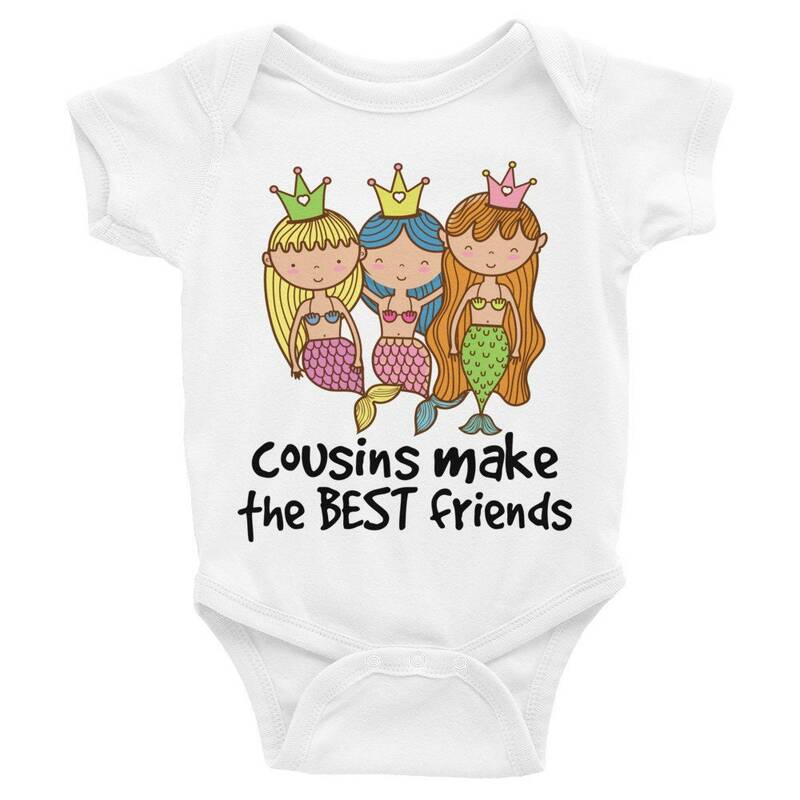 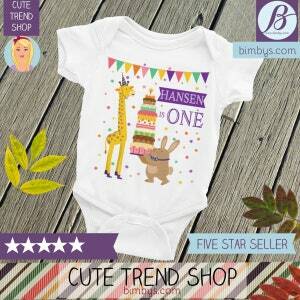 Cute cousin bodysuit, snapsuit has three mermaids and "cousins make the best friends" quote. 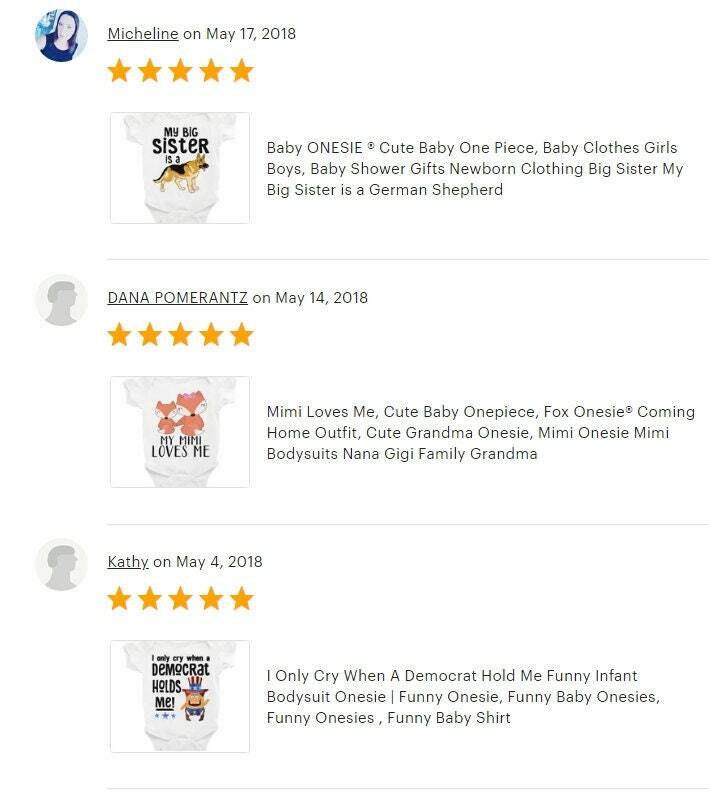 Also available for older children. 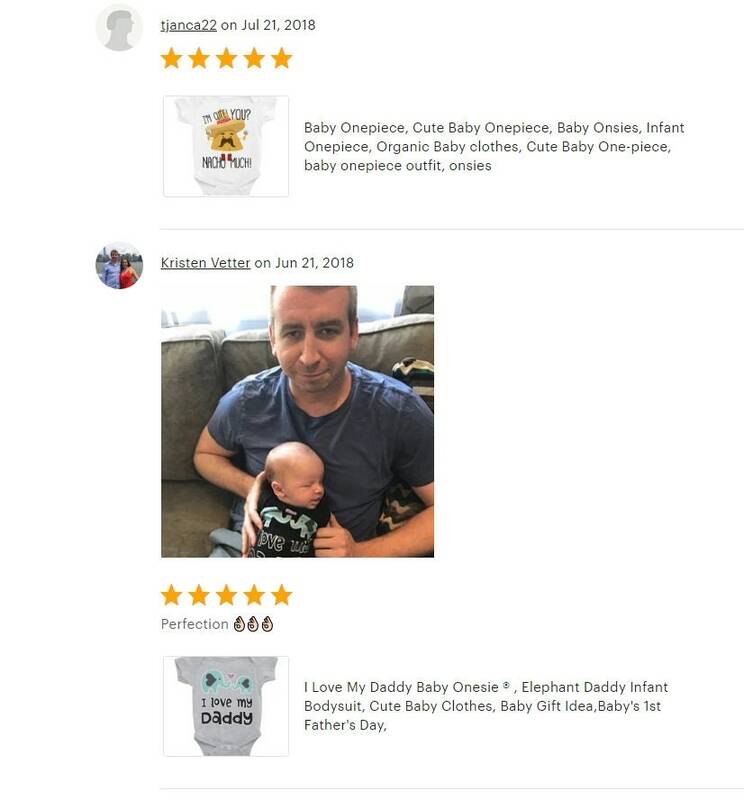 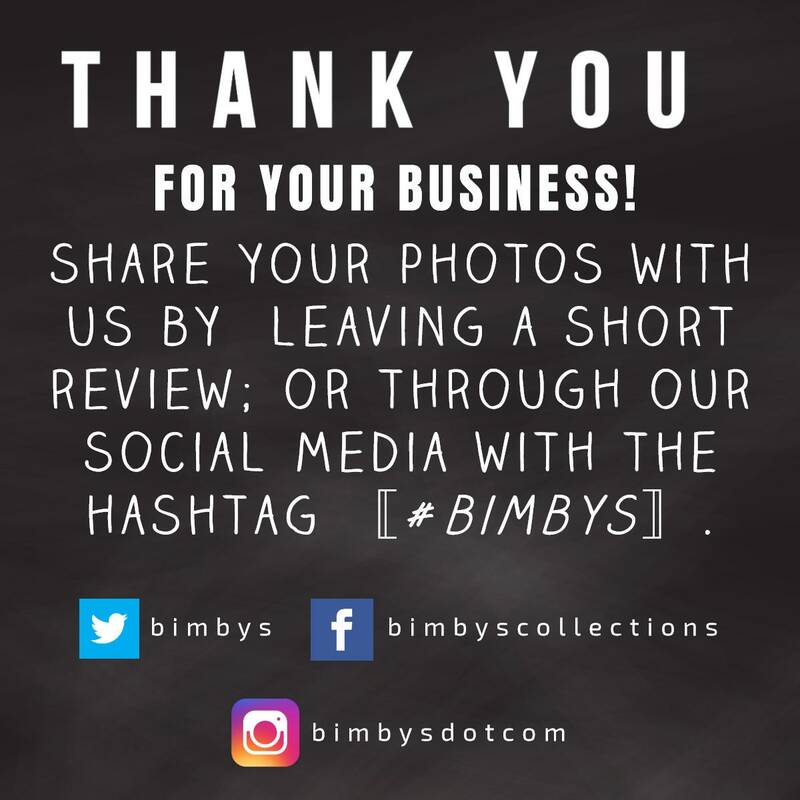 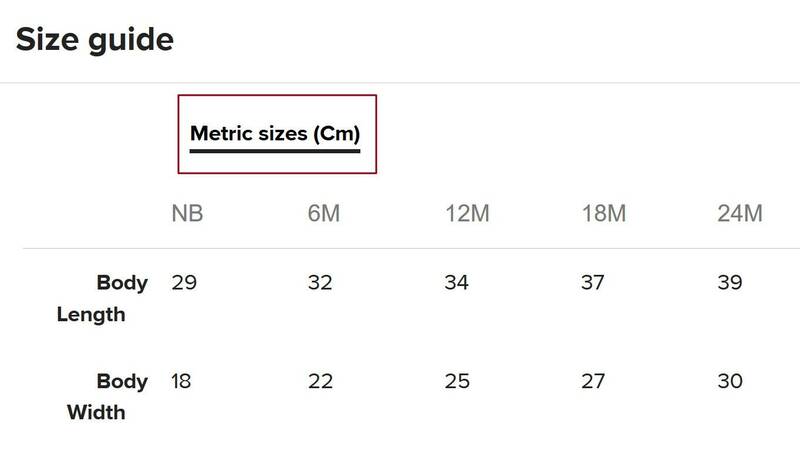 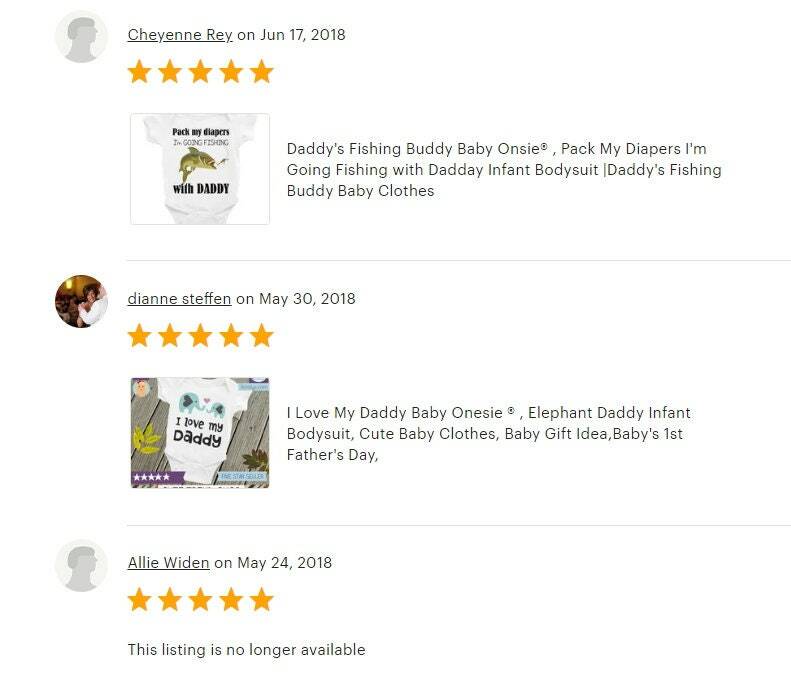 Please checkout my other listings.